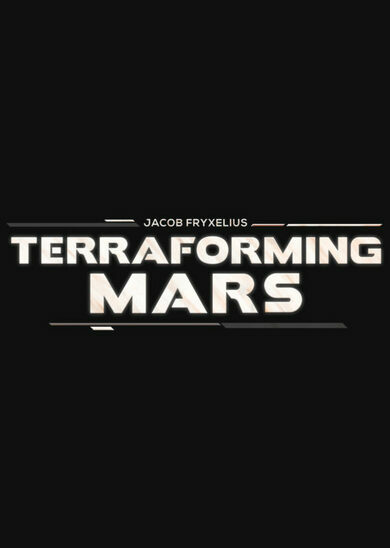 Terraforming Mars is a space strategy game inspired by a boardgame with the same objective in mind developed by Luckyhammers and the help of Jacob Fryxelius, the original author of the boardgame. Transform Mars into a new haven for humanity. Numerous corporations are competing for the benefits and prestige of Making Mars a liveable location to settle in. You play as one of these corporations! Your job is to build up production, use project cards, place your cities and green areas on the map and be the first to lead humanity into a new era of hope and prosperity! There are numerous ways of how you may alter the surface of the planet. Terraforming Mars offers an array of innovative options to make your plans come true. Melt the ice and create oceans, warm up the planet with innovative technologies, plant Flora and Fauna to produce oxygen, and breed various animals on the newly inhabited lands.